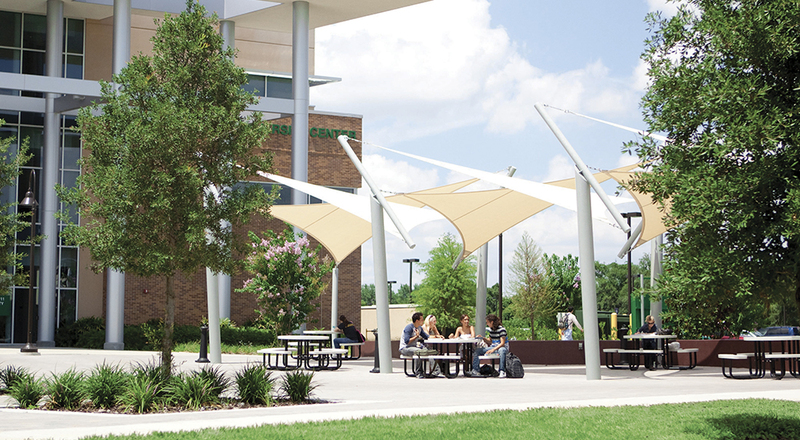 East meets art at the campus that is home to our Performing Arts Center, Dance, Music and Film programs. This creative atmosphere encourages a sketch or two from the banks of the Little Econlockhatchee River, and is only a few minutes from UCF. Stop by and we’ll even teach you to pronounce Econlockhatchee. Osceola is the only public college in Osceola County but acts like it’s competing in the Ivy Leagues with new classes in biology, chemistry and physics, the latest training technologies and labs, and even a huge green screen to create your own custom video presentations. Ivy is green, after all. Lake Nona’s close ties to Medical City puts the focus on future careers in medicine and biotechnologies, and through a partnership with Lake Nona High, high school students can earn a Valencia College degree while they’re simultaneously getting their diploma. It’s like a distant educational utopia, only it’s actually happening right now. 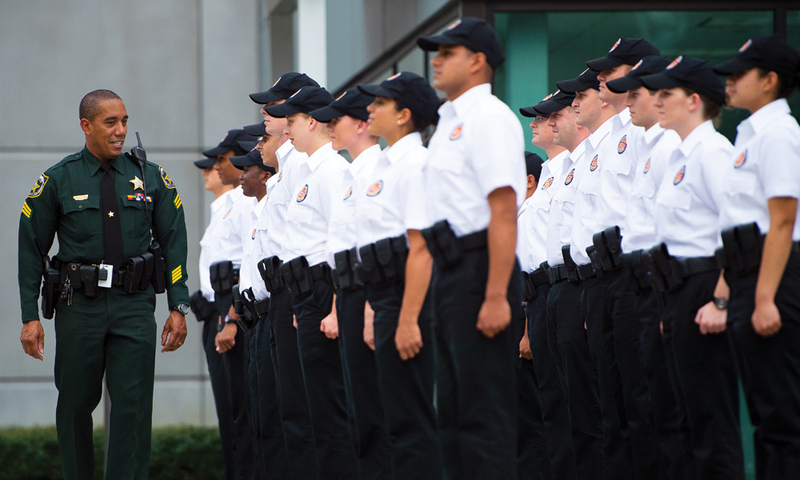 Valencia College is expanding our Osceola County presence with a new Poinciana Campus. 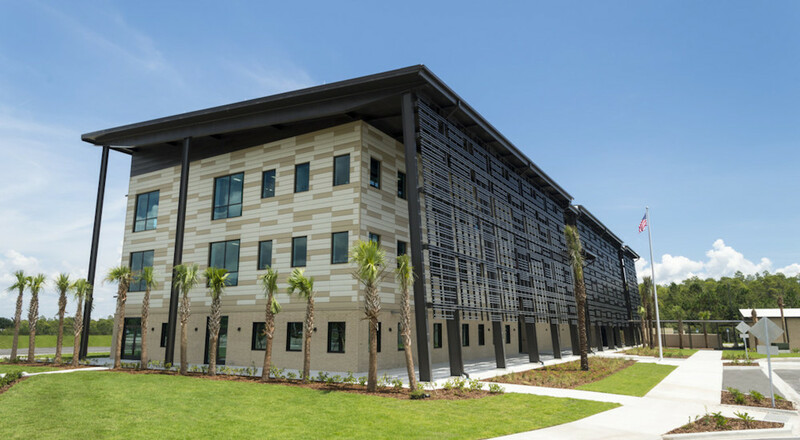 This state-of-the-art facility will house a robust selection of classrooms, amenities, labs and more – designed to ensure that Poinciana residents have easy access to all Valencia has to offer. 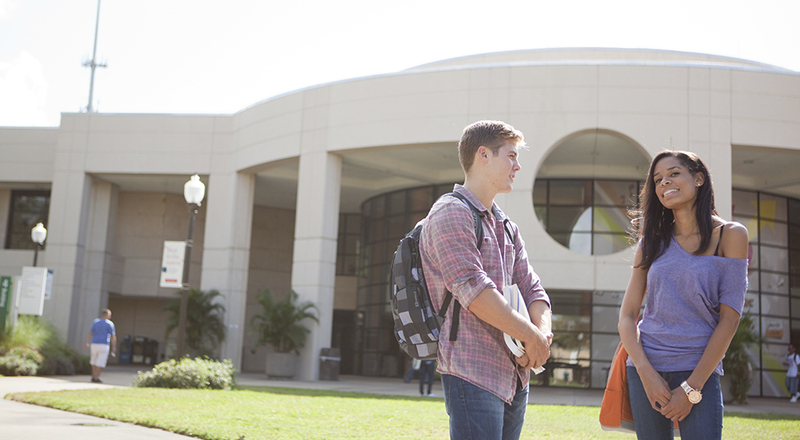 Valencia College offers its Advanced Manufacturing programs in two locations, serving both Osceola and Orange counties. 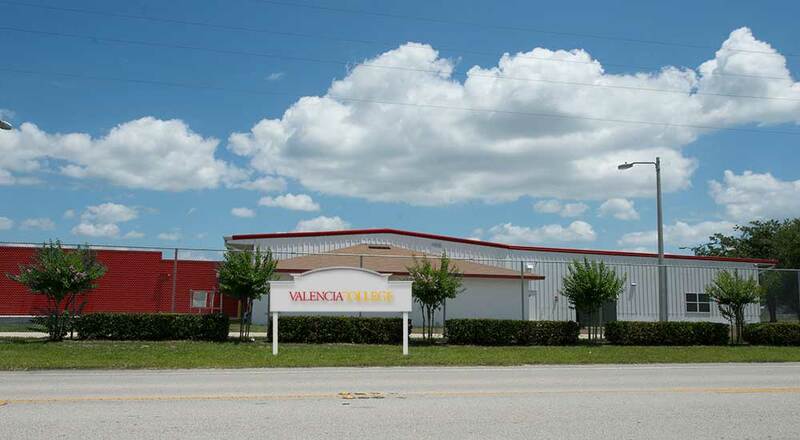 Classroom instruction is available at both locations and hands-on training is provided at the Advanced Manufacturing Training Center in Kissimmee, or may be completed at one of Valencia’s advanced manufacturing partners’ facilities in Orange County. 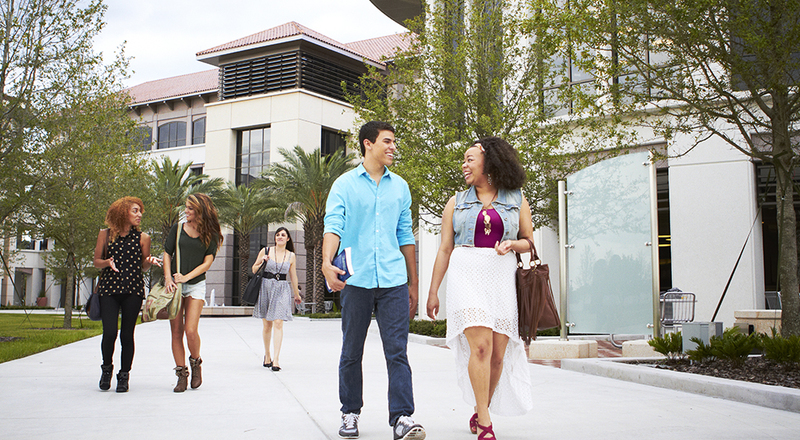 Set to open in fall 2019, the Downtown Campus, shared with UCF and Valencia College, will offer a multitude of programs for students interested in culinary and hospitality, health information technology and digital media.There will also be on-campus housing, so you’ll be able to live and learn in downtown Orlando while residing in a safe and secure area.